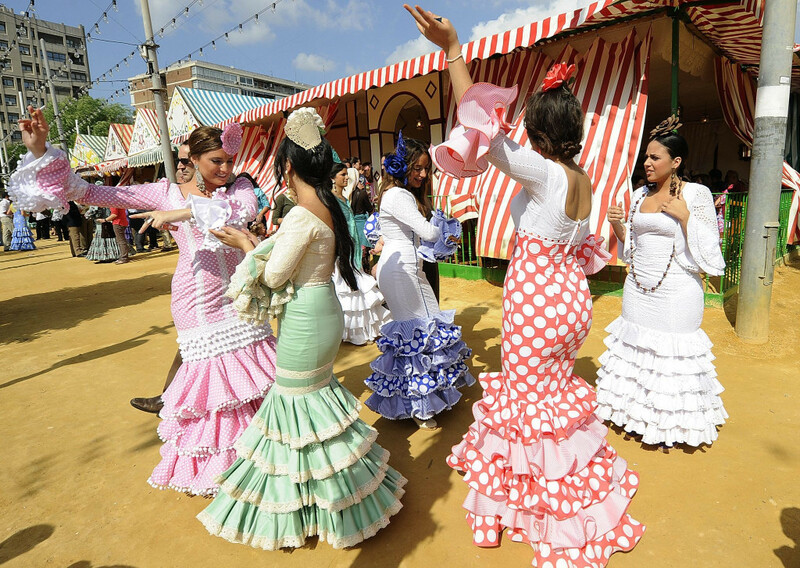 Preparations for Torrevieja's annual Sevillanas May Fair celebrations are now under way. This Andalusian-influenced fiesta will be opening on 23rd May with thousands of spectators watching the turning on of the lights followed by a spectacular firework display, just like every year. Until the 27th May the port area going from the funfair up to the Paseo de la Libertad and Paseo Juan Aparicio will be dressed for the occasion with around thirty venues housed in the marquees, where the best Sevillanas music will be played while everyone enjoys a taste of the great food and wine. Torrevieja May Fair will also offer several performances by flamenco groups, exhibitions of Spanish horses, choir performances, parades of carriages, and much more. Torrevieja May Fair continues to be one of the main cultural activities on the Costa Blanca. Make sure you don't miss out on this fantastic event!